Your new ‘hair home’. We’re glad you’re here. Our mission is designed to support our comprehensive goal of providing a world-class salon experience accessible to everybody. 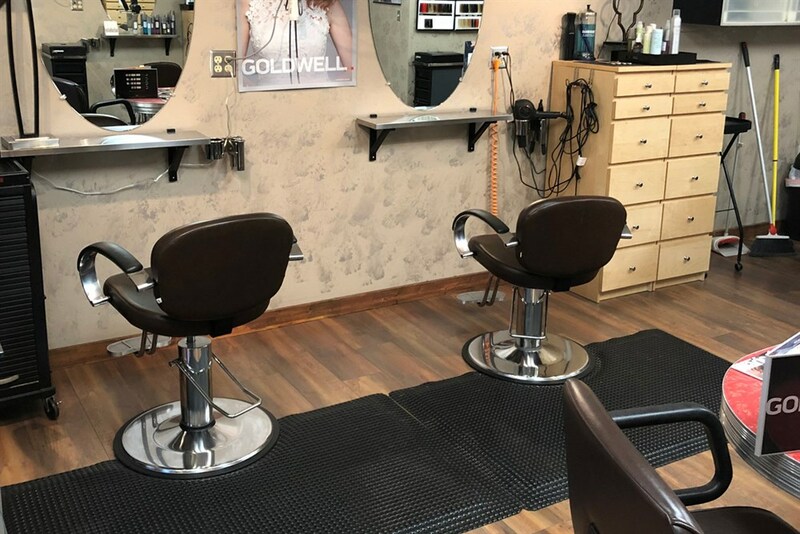 Whether you're a highly driven professional, a super-mom, an academic all-star, a struggling artist, a sassy grandma who wouldn't dare look her age, a high-school prom queen (or class president)—TeknicColour Salon is right for you. It's a boutique experience where you can look and feel great, and receive state of the art, cutting edge hair color and styling customized specifically for you and your lifestyle. Our core values make us who we are. We believe in treating every person with the utmost care and respect. We believe our clients deserve the highest level of service we can provide and that we have a tremendous level of responsibility for the proper servicing and satisfaction of each client. We also believe that we have the ability to help our clients look and feel their very best (a treat everyone deserves). © 2019 teknicColour, All Rights Reserved. Unauthorized duplication is prohibited.